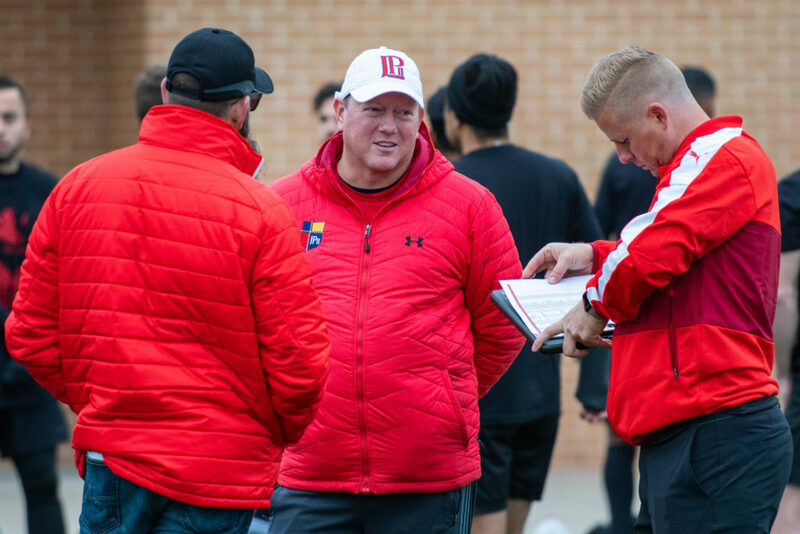 DENTON, TX – While the rest of the country has been enjoying the recent holiday break, the Diablos front office has been hard at work building the foundation of the Diablo’s future. The Denton Diablos are proud and excited to announce the most recent addition, our new General Manager, Rusty Oglesby. 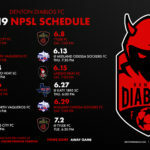 Only 4 spots remain in our Starting XI Season Ticket holders, which include (1) one 2019 Denton Diablos Home Jersey with each season, in addition to a home ticket for each 2019 Denton Diablos Home Match, regular season and friendlies. These will sell out soon, order now! 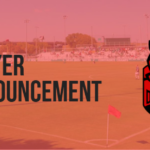 More information about the club can be found at http://www.dentondiablos.com/ or by following the club on Facebook(@DentonDiablosFC), Instagram (@dentondiablosfc), and Twitter (@dentondiablos). Season Seats and official Diablos gear now on sale at http://dentondiablos.com/.